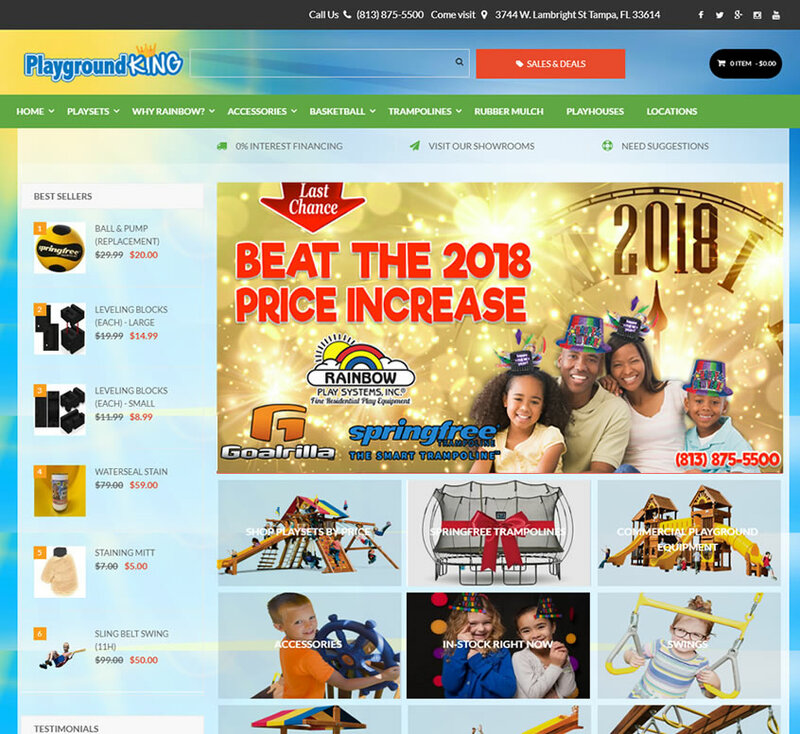 Hire Tampa’s Best E-Commerce Website Developers! Custom E-Commerce Since 2003. If You Can Dream It, We Can Build It. E-Commerce tailored to your particular shoppers’ needs & preferences to help you make more sales! Upsell and cross-sell customers as well as recover customer’s abandoned carts to maximize online sales. Track visitor & sale sources back to their origins so you drive even more sales. 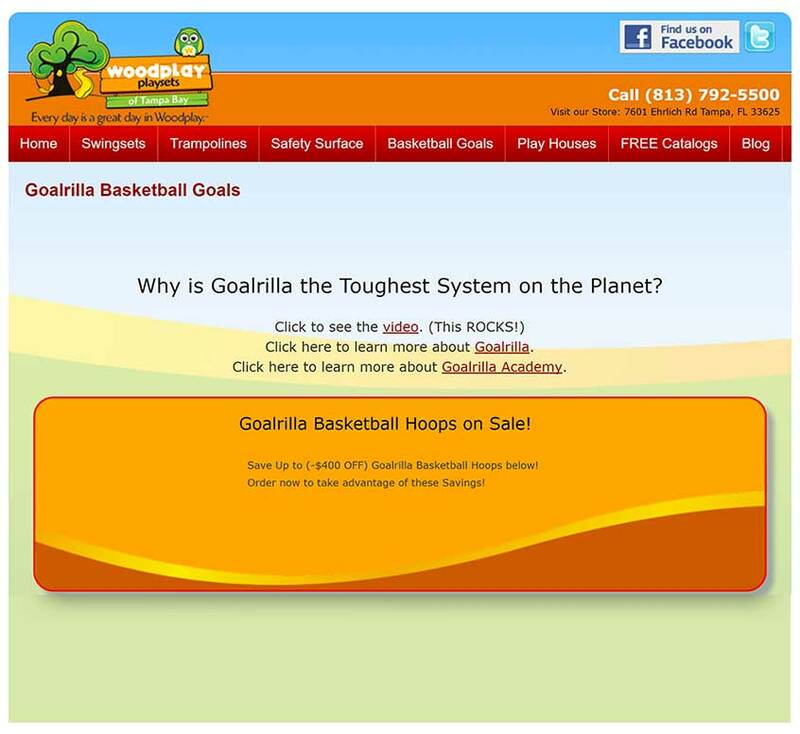 Want an E-Commerce Site that Actually Makes Sales? 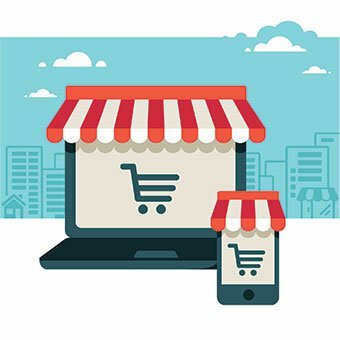 E-Commerce Website Development Services Done Right! What determines your ability to sell is not the system you choose but the intelligence and smarts that went into building your website. There is no substitute for experienced e-commerce web developers and marketers who can make the difference between very few sales and a successful online store that sells products in volume and continually grows the average spend per customer. To achieve this requires years of experience in online marketing, sales & conversion tactics. The average web guy can’t do that. Most are nuts and bolts developers who see your e-commerce store as merely a static website instead of a dynamic online brand extension, offering a persuasive shopping experience catered to their needs in order to get them to purchase your products and continue to come back for more. More than any other factor, the vendor you choose will be the largest determining factor of your online success. Pick the lowest cost, least experienced vendor and you’ll end up moving backwards. Pick the right company and you’ll start successfully growing your online business. Remember, the online competition is fierce and requires that you employ the very latest knowledge, tactics and strategies in order to sell your products. What Shopping Cart System Should I Choose? The biggest mistake is in treating your online store purchase as a “commodity” purchase. My advice is to FIRST buy the web developer based on their experience and then buy the product (the system). A vendor with a decade or more of experience in this area is worth their weight in gold if they know how to make websites move products and services. It’s important that they’ve been through lots of implementations and can explain the nuances of online marketing and sales for your industry and implement battle tested features which will speed up your success. Naturally the underlying system is important too. In most cases, a rented e-commerce platform is not the ideal solution for established businesses. You want to own your property (e-commerce store) and you want to be able to control it and be able to expand and add any custom features that your customers may need in the future. All rented carts have such limitations that can’t be overcome. When it comes to your business, think equity. You want to be able to own and control the property in most cases. The only exception to this would be if the business is a micro-startup, selling a very simple product and it’s not known whether the product will generate any demand. But hopefully, those questions have already been answered in your market research. E-Commerce Questions? Not Sure Where to Start? 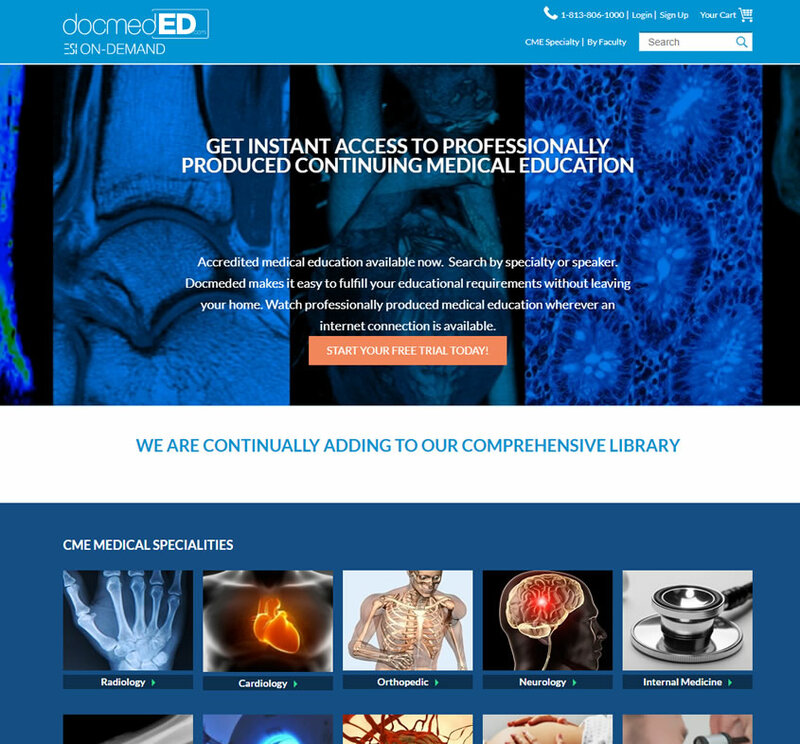 We’ll walk you through the process and get you up to speed in no time! These are just a few of the features you’ll want to have at the core of your system. Beyond these basic features are more advanced features that can really magnify your online sales capabilities and drive up sales considerably. We couldn’t do what we love if it wasn’t for our amazing customers. We love every one of them! 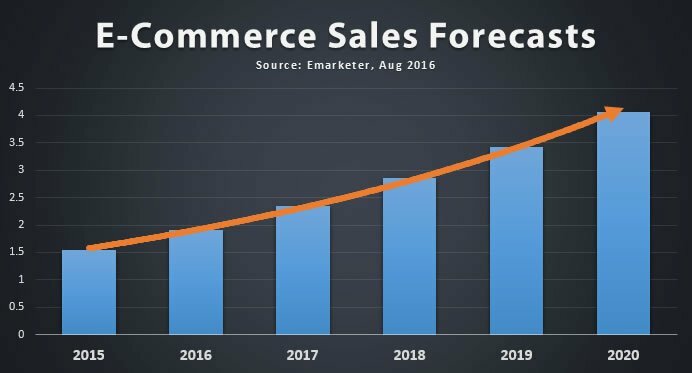 Get Excited – The Future of E-Commerce is Bright! The industry is hotter than ever. Isn’t it time to take part? Internet sales will experience double digit growth through 2020 when sales will top $4 trillion! In a month or so you can establish an online store and look like an established company that has been around for years. 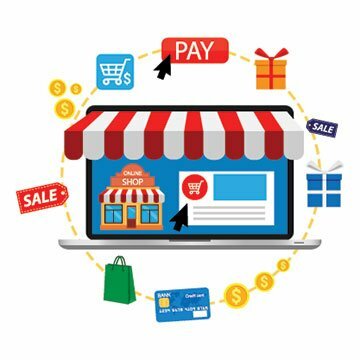 E-Commerce websites can be set up with a relatively small investment compared to setting up a retail store. Without the need for retail space, clerks and sales people it’s no wonder it has often been referred to as the “perfect business”. You develop a shopping store that looks great, functions extremely simply, has proven sales and marketing tactics baked into its DNA and then you bring visitors in and collect orders. Naturally, it’s a little more complicated than that, but not much more. 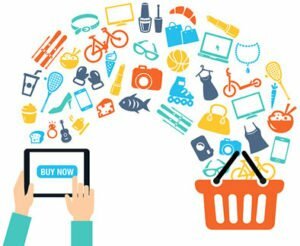 E-commerce stores level the playing field. When they are professionally built and expertly marketed you can suddenly compete with any online store. And the outlook for online sales couldn’t be brighter. For example, in 2016, e-commerce sales—which include products and services (not including travel, restaurant, and event ticket sales) ordered via the internet over any device—will have reached $1.915 trillion in 2016, accounting for 8.7% of total retail spending worldwide. eMarketer estimates sales will top $4 trillion by 2020! Today you can buy almost anything online that you can buy in a store, including mobile phones, groceries, services, cars, homes, boats, levitating hover scooters (I kid not) and yes, even military armored tanks! 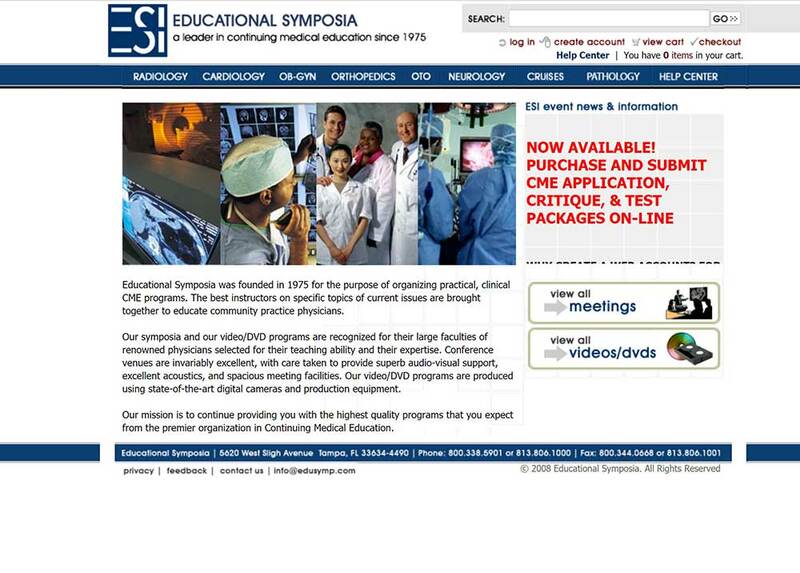 After contending with a frustratingly outdated & poorly supported web system, EduSymp hired ClearTech Interactive to completely rebuild their entire system from the ground up using modern web technologies. The result? Better sales, a better user-experience & happier customers. What’s not to love? 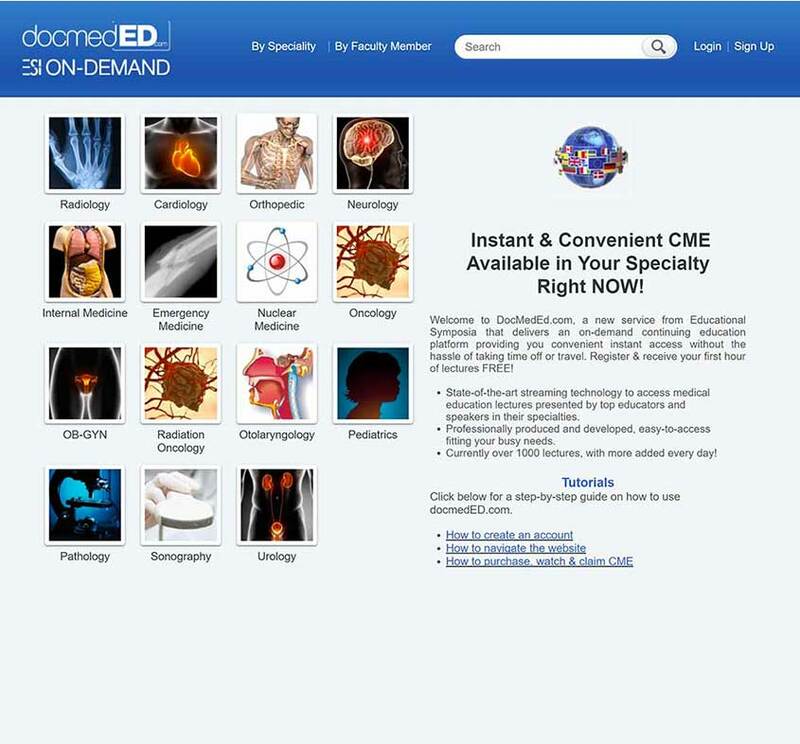 ClearTech Interactive built DocMedEd from scratch, a premiere, on-demand video streaming service for the continuing medical education community. 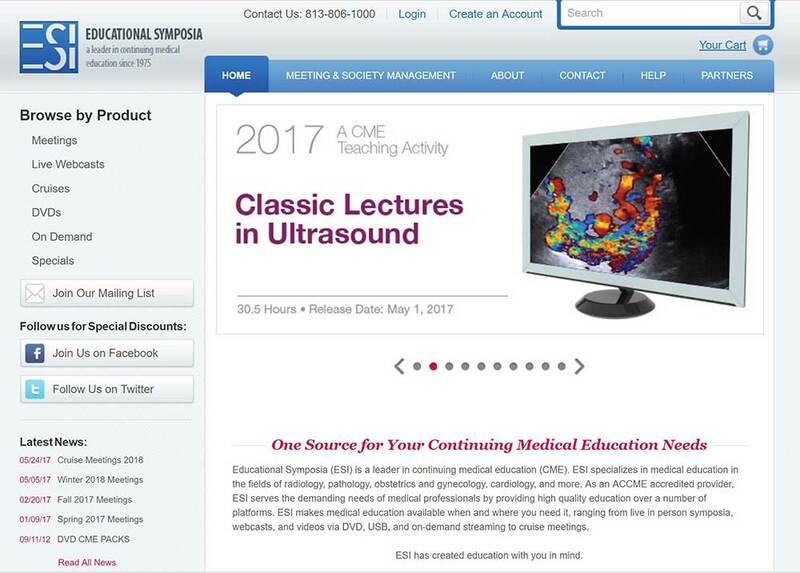 A refreshed design came in 2016 which is even more appealing and easier to navigate. Let’s get you started on the road to e-commerce success! 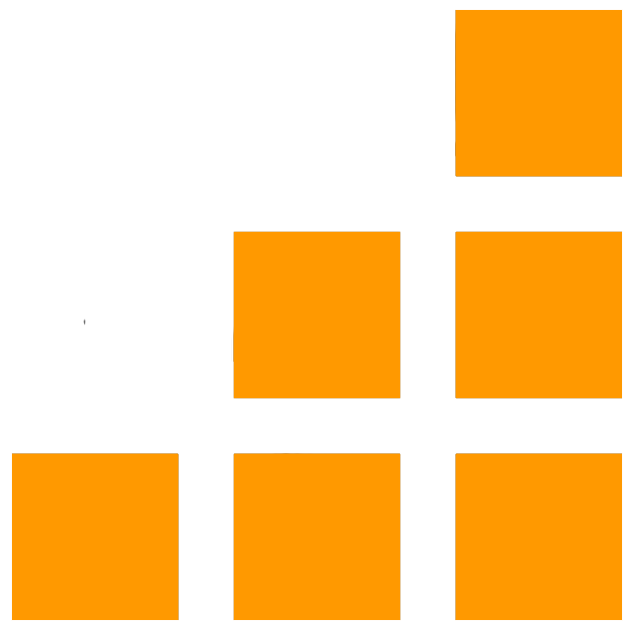 If you want to avoid all of the pitfalls that are so common and you are looking to hire a web or mobile app company take a serious look at ClearTech Interactive. Since 2003, we have been a Florida favorite and have completed thousands of projects for happy customers. You will be thrilled with our services from start to finish. Most customers report noticing a big and immediate difference when speaking with us during their initial consultation, compared to other companies! Below are a few e-commerce articles you might find helpful.